Squally showers and sleet, mizzle and mist... January is the rainiest month of the year and, this issue, The Simple Things celebrates extreme weather (turn to page 62 for a guide to stormwatching, and page 16 for a celebration of rain). If you’re as big a fan of blustery British weather as we are then you’ll appreciate these nine buys. Show your love of storms with a pair of lightning earrings, or watch clouds passing across your ceiling with a cumulus lampshade. 1. Coming out of the radio like a telegram from past era, the shipping forecast is both bamboozling and soothing. 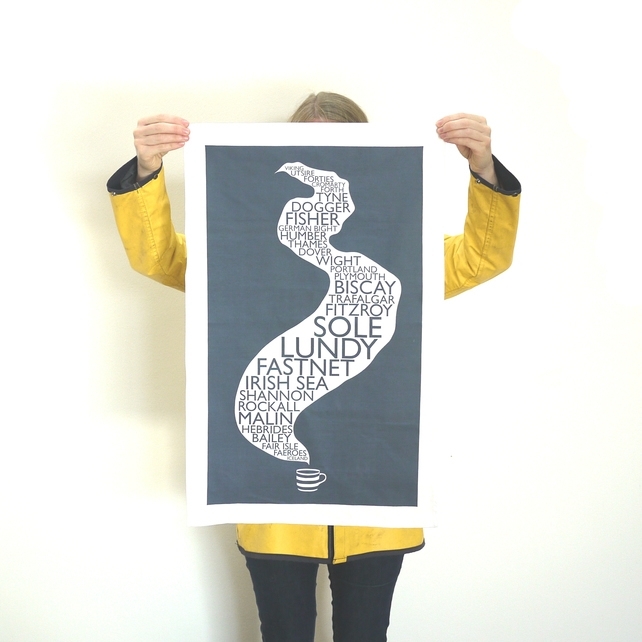 Remind yourself of those peculiar words with this screen-printed tea towel, £9.50, Folksy. 2. A fluffy white cloud and a single blue raindrop make this ring a cute and colourful accessory on an otherwise grey day, £6.00, Folksy. 3. 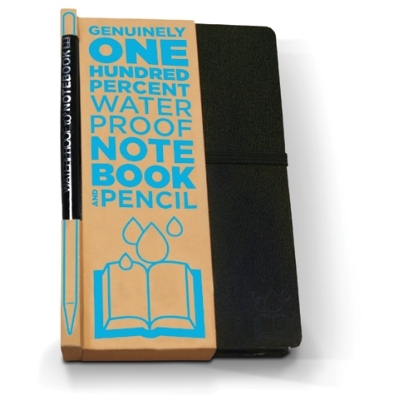 One for the true weather whiz - a 100% waterproof notebook ensures no meteorological markings will go astray, £10.00, Science Museum Shop. 4. 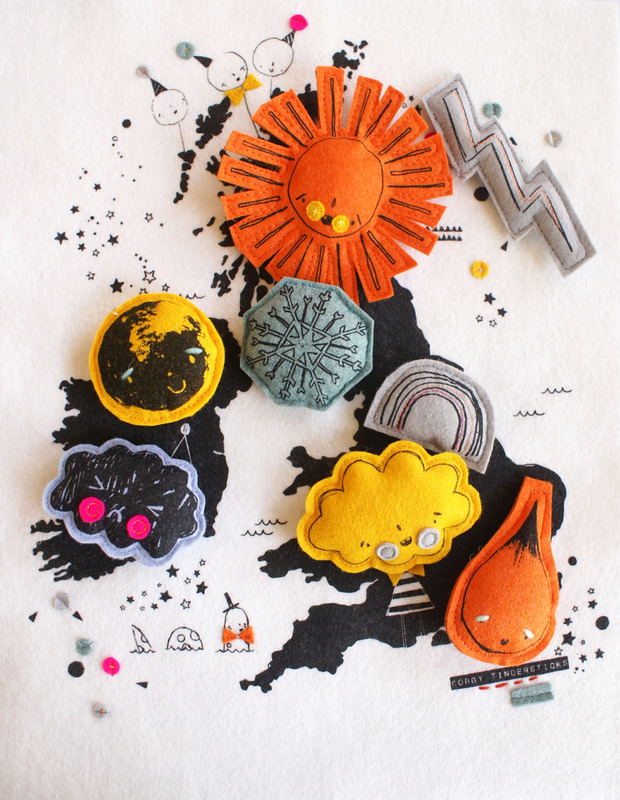 The kids might not have heard of Michael Fish, but they can play weather forecaster with this beautiful hand-sewn felt map, £30.00, Corby Tindersticks. 5. Get geeky with The Cloudspotter's Guide - a book written for people like us. Looking up will never be the same again, £9.99, The Cloud Appreciate Society. 6. Bowie-esque, these rose gold studs are glam AND glamorous, £125.94, Etsy. 7. 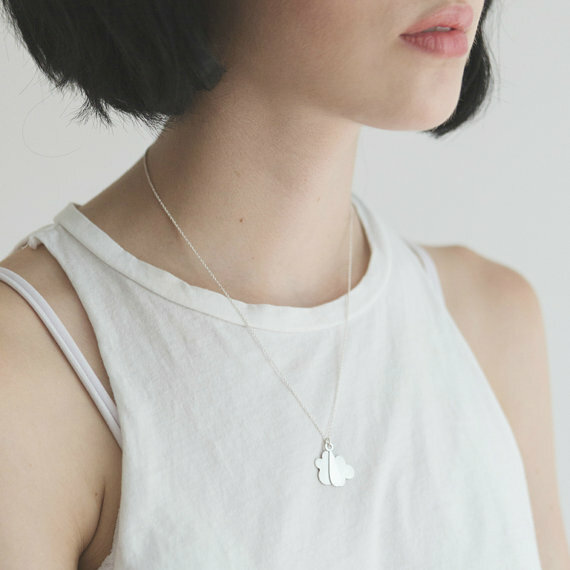 ... or perhaps a rainy day sterling silver necklace is more your cup of tea? £59.53, Etsy. 8. The bubble cloud motif is a retro classic. Adorn your lights with this lampshade and gaze up, £10.00, The Pippa and Ike Show. 9. Make your own rainmaker - just top an old plastic bottle with this cloud-shaped sprinkler and use it to water the plants, £8.00, Science Museum Shop. 2. A fluffy white cloud and a single blue raindrop make this ring a cute and colourful accessory for a grey day, £6.00, Folksy. Not got January's The Simple Things? Buy, download or subscribe today.